Every once in a while, we come across a piece that we just know in our heart of hearts that we'll wear forever. 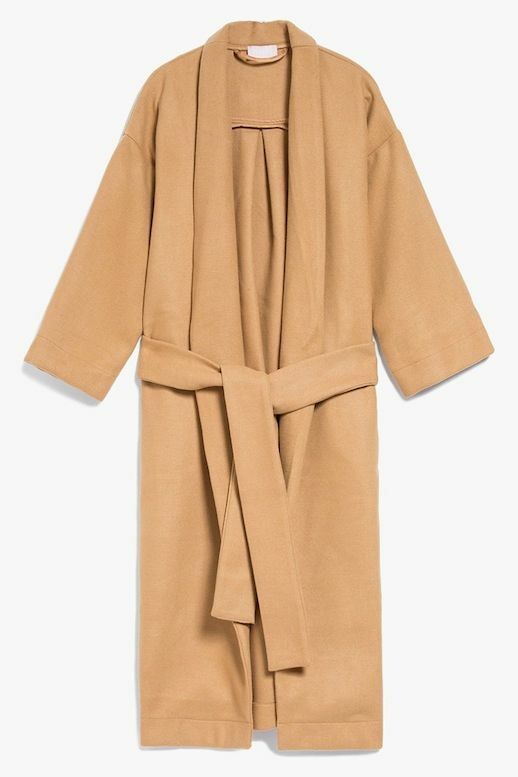 That's the exact case with this camel robe coat. The color and style is timeless and is guaranteed to elevate any outfit.